2.0tdi bluemotion tech economy business 55kW roetf. 2.0tdi bluemotion tech 55kW roetf. 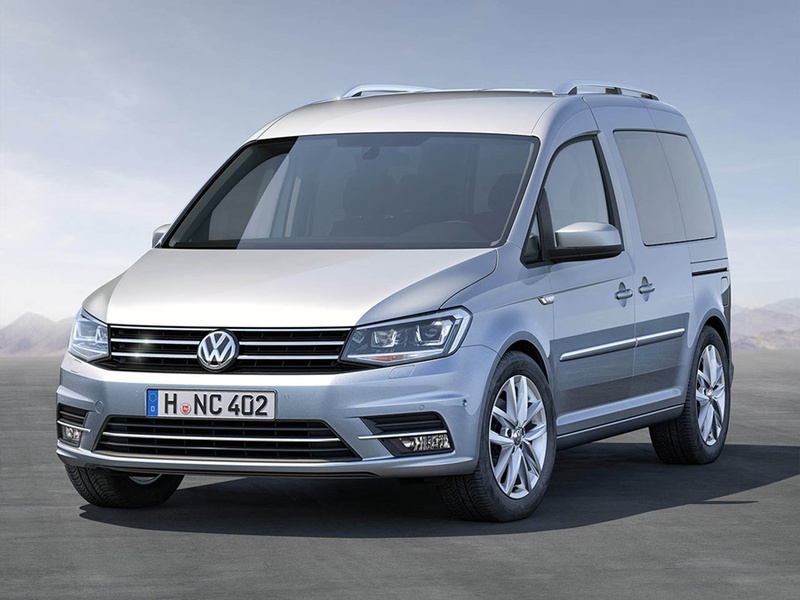 2.0tdi bluemotion tech 75kW roetf. 2.0tdi bluemotion tech 110kW roetf.